We offer a wide range of services to clients for Pest Control in Central London and West End and the City. Our Clients include the Civil Aviation Authority in Holborn, World Cancer Research Fund Bloomsbury, High Commission of India Aldwych, Daniel Watney Fleet Street, MJ Mapp Great Portland Street, Zig Zag Television Productions Clerkenwell, London School of Economics Holborn, Habinteg Housing Association Holborn, Avrasons Estate management Southwark, Pleasuredrome Spa Borough, Dishroom Restaurants Kings Cross, Planet Organic Stores and Morgan Hotel Bloomsbury, City Hotel Whitechapel, Millers Mutual Association Green Park, Guravi Gujural publications Southwark, Polyglobe Group Victoria and Fitzgerald and Law in Lincolns Inn Fields. Our pest control in Central London services many customers in the food, drink and hospitality industries and many other private or public sector pest control customers throughout Central London.We are full members of the British Pest Control Association and have many accreditations including ISO9001. Our aim is to offer a high quality service by giving our technicians the best training in the industry and motivate them by awarding quality bonuses. Graham, the founder of Beaver Pest Control initially worked for a national pest control company for over ten years from 1979. This included managing a team of technicians within the City of London and he managed all of the Bird work throughout Central London as well as North and East London. Graham started Beaver House Pest Control Services in 1990 working from his home in Streatham in Lambeth and was joined by his brother David Lodge two years later. David worked in Social Services in West London so pest control training was needed. 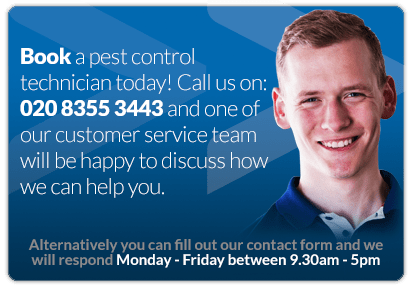 Within another year the pest control office moved to Graham’s new house in Tooting and Graham and David took on their first pest control operative. We expanded our pest control in Central London and West London into Central London and North and East London. Gradually we increased our technicians throughout the whole of London. In 1999 Graham and David became equal Directors and the business became incorporated as Beaver House Services Ltd. 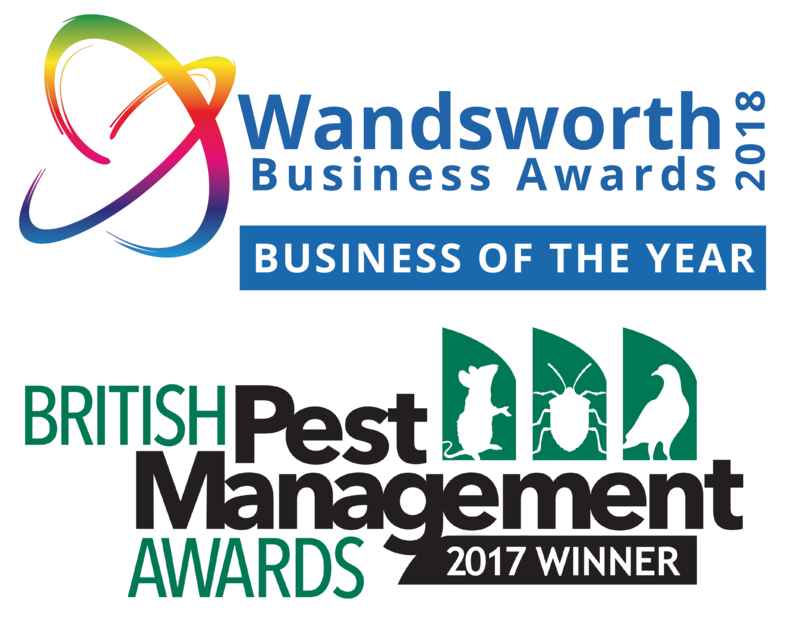 In 2004 we moved into offices in the borough of Wandsworth and then we expanded into larger offices in 2007 where we decided to simplify our name to Beaver Pest Control. We invited Rafal Brymer to become a Director in 2013 and Julia Pittman in 2014. We now have so much work in Central London that we have two technicians covering the West End and the City solely on foot. Our pest control in Central London covers most pests including wasps, mice, rats, bed bugs, pigeons, clothes moths, ants, cockroaches, stored product insects, squirrels plus many more. From our humble beginnings we are now as active in Central London as anywhere else and can even operate on a national scale via our network of excellent BPCA partners.